After Riana's 13th Birthday AVP, I was able to work on her friend Dayan's debut invitation, Riana and Dayan met through skating. 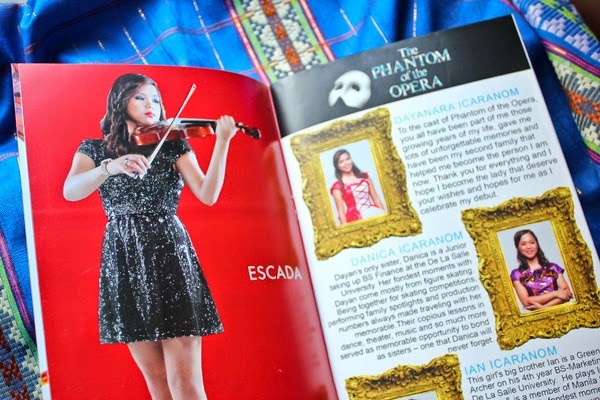 Besides the sport, Dayan is passionate about performing, dancing and singing thus her Broadway themed invitation. For this project, I did a bit of project management, design and contributed some ideas for the sections. This was a collaborative effort between me and another artist who made a few pages. 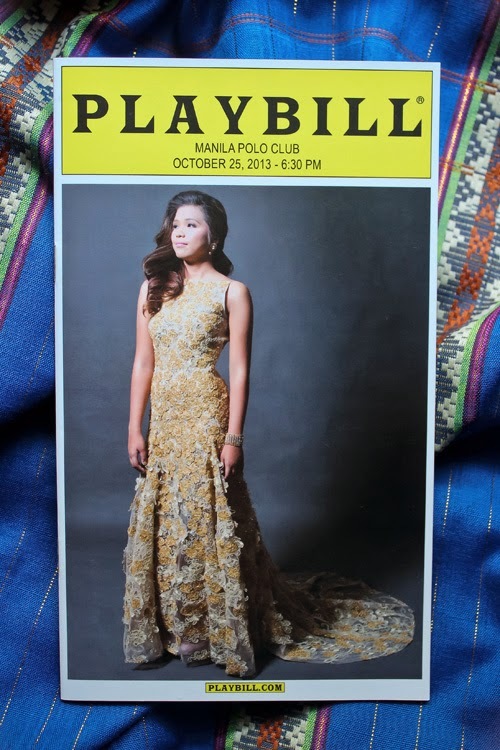 The invitation was a mix of traditional playbill elements and some ads to show Dayan's personality and interests. We patterned the 18 Roses, Dances, etc to the cast and crew list. 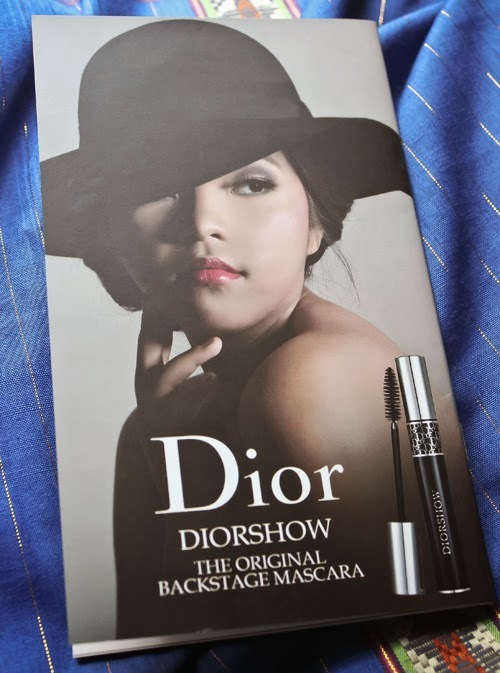 A lot of the ads copied are some of Dayan's favorites. Ronan Capili did most of the photography for the invitation. He was also one of the photographers for Riana's magazine. 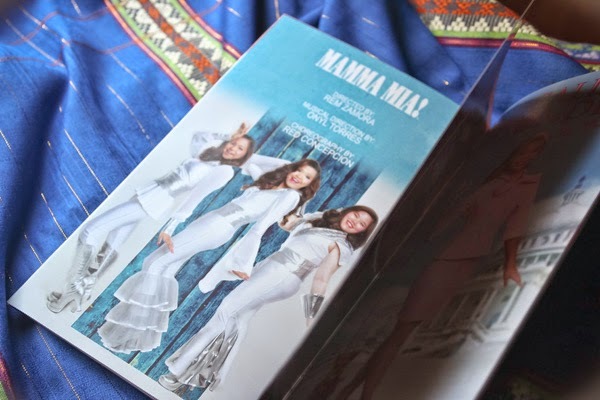 The program included a Mamma Mia number. The photo on the cover is my favorite photo of Dayan. As a musical theater fan, I enjoyed making this invitation. It’s always wonderful to be part of something that speaks to you as well.